Home Infinity War Marvel Marvel Comics Movies Nexxlegacy The Avengers Avengers: Infinity War April 26th - Get your tickets now!!!! 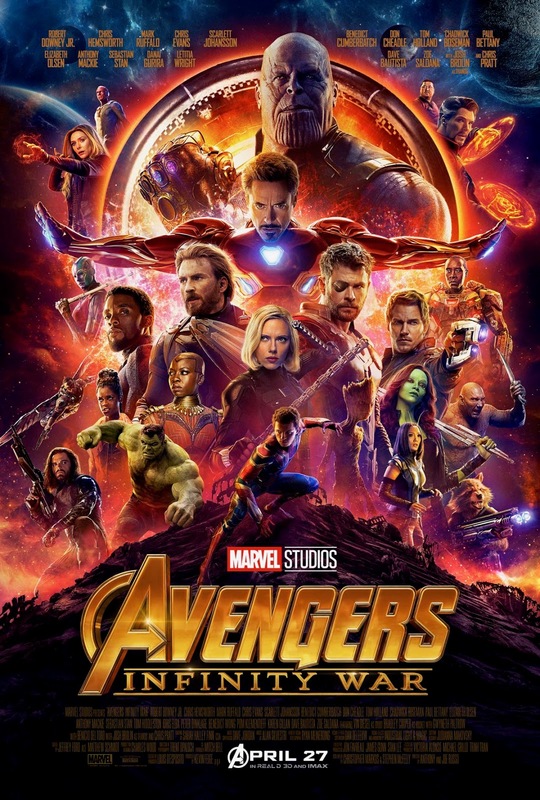 Avengers: Infinity War April 26th - Get your tickets now!!!! The movie of a lifetime is close at hand.